Best Professional Photographers in Chennai . Top photography Service.
" Your D-Day moments are special.... a lifetime memory as ‘She’ becomes ‘His’ and ‘He’ becomes ‘Hers’. Your Picture Perfect moments need to be captured by the right ones behind the lens to make the Perfect Picture a lifetime memory! That’s exactly what you can expect from Chennai’s top professional wedding photographers - WeDid. " 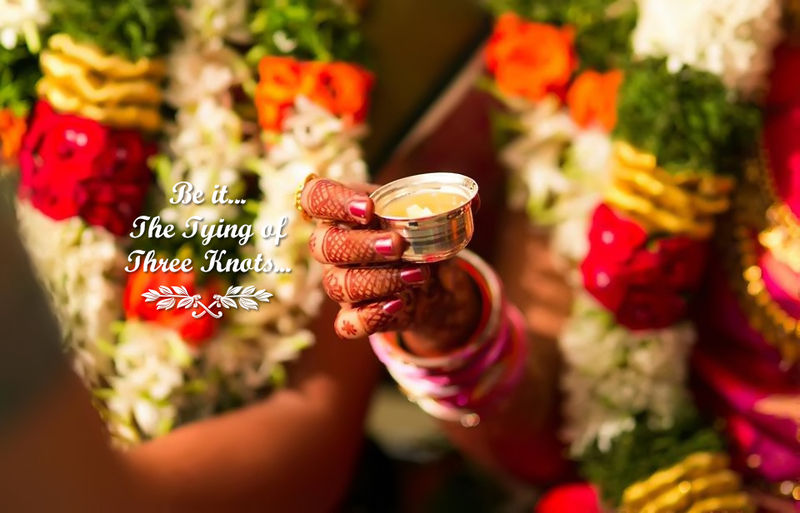 Did’s professional photography in Chennai captures your relationship, those candid moments you experience, with every image contributing to the story of your magical day.Our mission is to tell your story through these images infusing your personal vision with our creative perspective in the most beautiful and natural way possible! People are full of energy, smiles and life; we do our best to capture those stunning moments that brings out your raw emotions which reflects the efficacy of our style. We work with strong colours that help to maximise the sharpness of the images, thereby, capturing feelings and emotions as they are, frozen to be treasured in time. Our expertise gives us the edge to understand how to take wedding photos correctly; hence, we offer a real mix of the rulebook and creative styles to give you the best outcome! With a sure mix of videos and photographs our artistes behind the lens showcase the unfolding of your special story, capture the real moments, as it happens, using special candid photography techniques to provide you a lifetime memory! Hence, we are being lauded as the most creative candid photography in Chennai. We are committed to capture every little detail, thereby ensuring our images become narratives creating an artistic record of the people and the memories that mean the most to you. It isn’t a question of enhancement through design. Whether an editor realizes it or not, design is part of what he does every time he prints the paper. Be it for just setting up a career profile or a product display catalogue, we are right up there when it comes to bringing out the best in you! Each birthday is a milestone; we are here to ensure that these milestones are well preserved in memory! A natural expression is priceless! We tango with your candid moments so that you can relive it every time you want to tread down that lane! An occasion to celebrate is complete only when it’s frozen in time. We take care of the ‘freezing’ part while you indulge in it! Be it product, commercial, corporate event or group holiday, we are here to make it worth the while with our snapshots! We appreciate and capture those little moments that make life special as much as the bigger ones, hence we preserve the poignancy of the precious moments that surround any occasion. Creating deeply emotive and rich images has been the signature style of WeDid – your best professional photographers in Chennai.